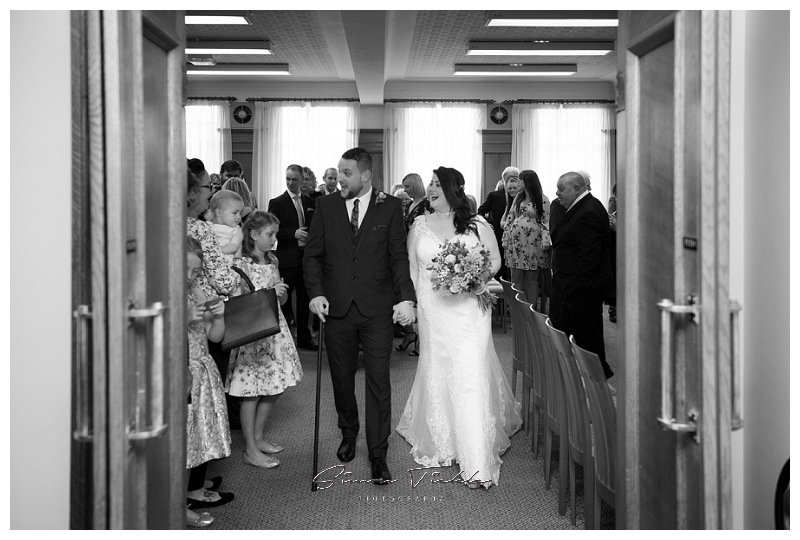 It’s always a priviledge to be invited to witness one of the most important days in a couples lives together. 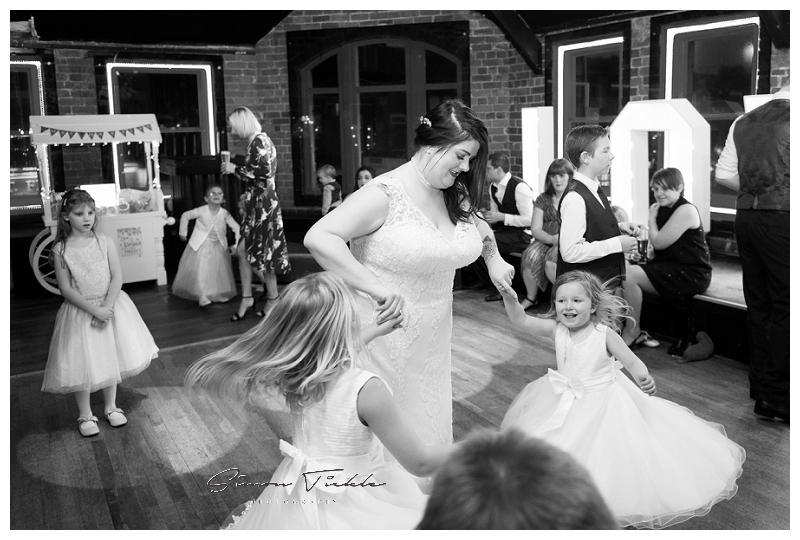 Hayley was Maid of Honour at her Sisters wedding last year (you can read about Laura and Johns wedding here) so it was lovely to catch up when she initially enquired about me being her wedding photographer in Mansfield too. 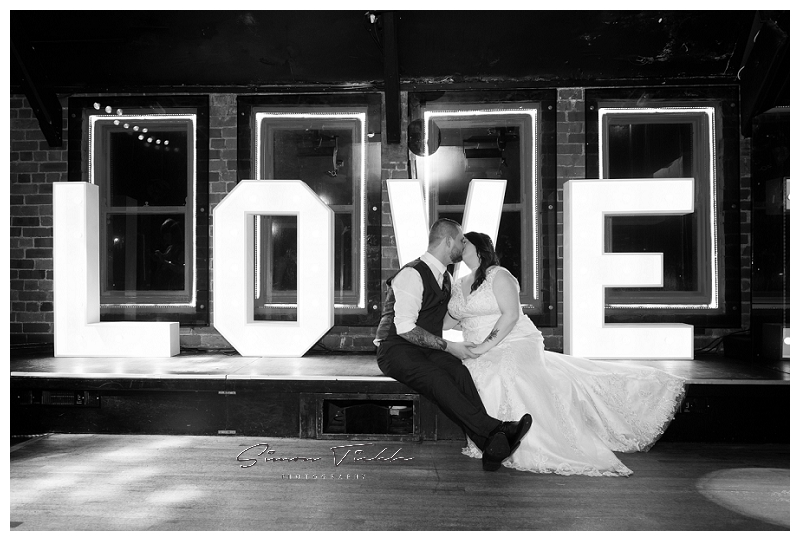 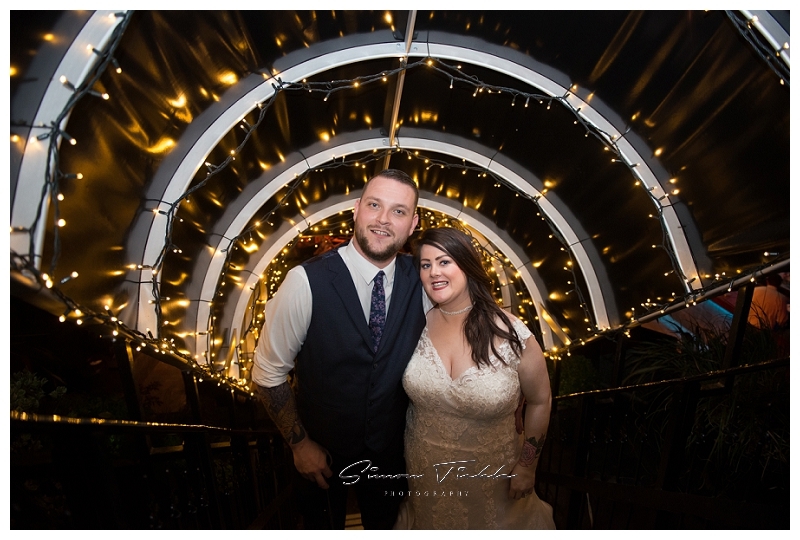 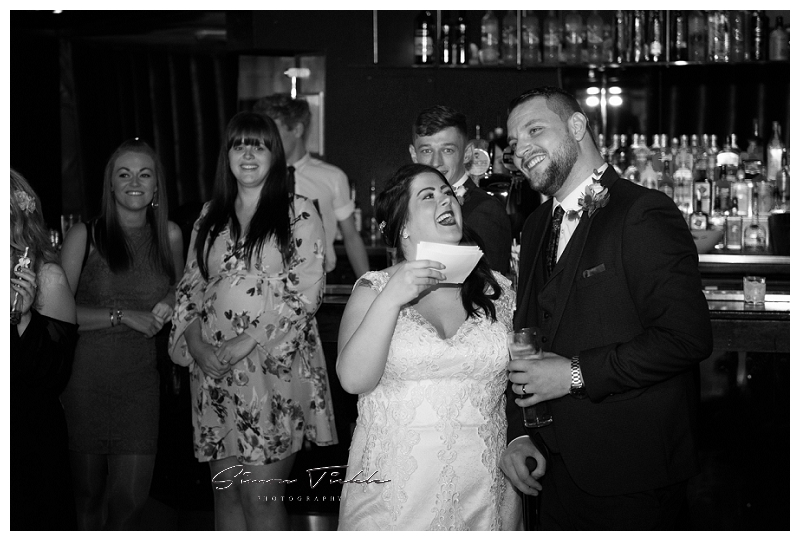 Hayley and Jason had originally planned to get married at the Derbyshire Hotel in 2018, but after receiving some fantastic news decided to bring the date forward. 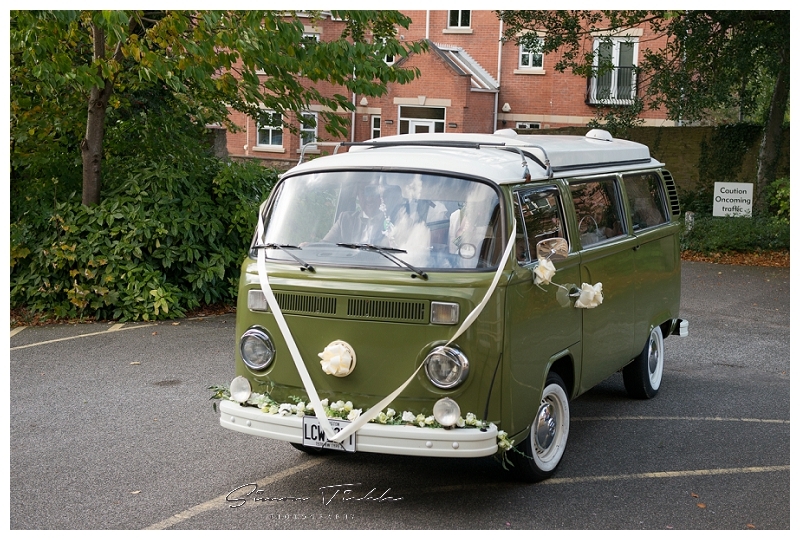 Unfortunately, the Derbyshire were unable to accomodate the new date so instead they decided to hold their wedding ceremony at Mansfield Registry Office with their evening reception being held at Andwhynot? 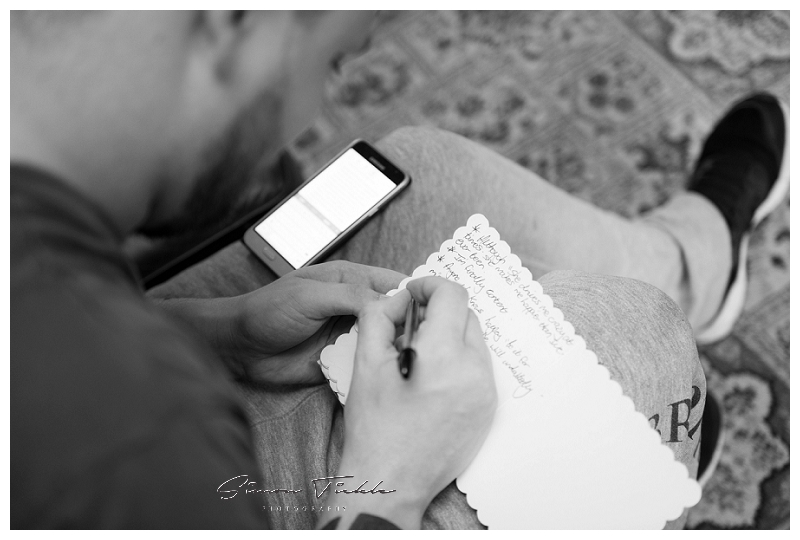 in Mansfield. 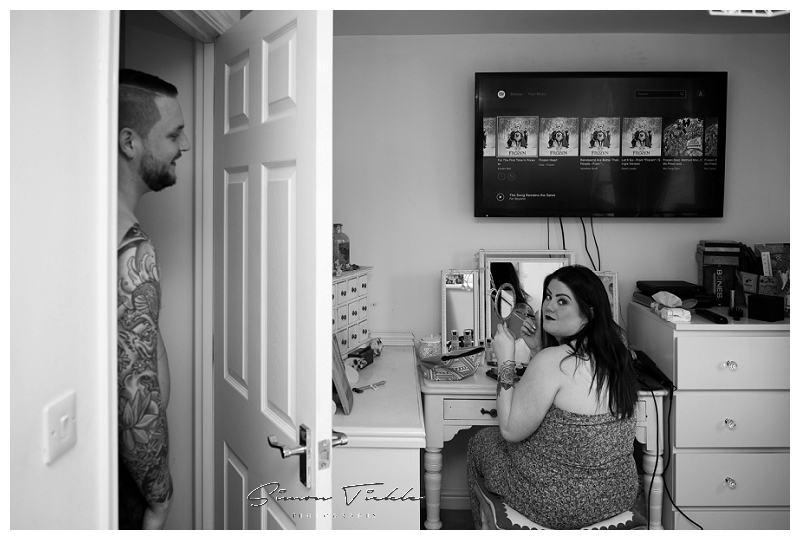 On the day itself, I set off to meet up with Hayley to photograph the all important details and to capture her preparations. 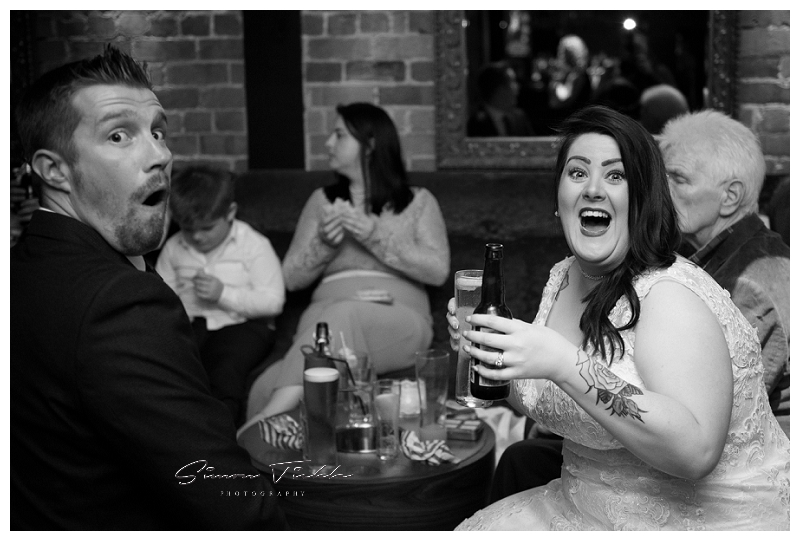 Bridal prep can be a chaotic time, but Hayley was so laid back and took everything in her stride. 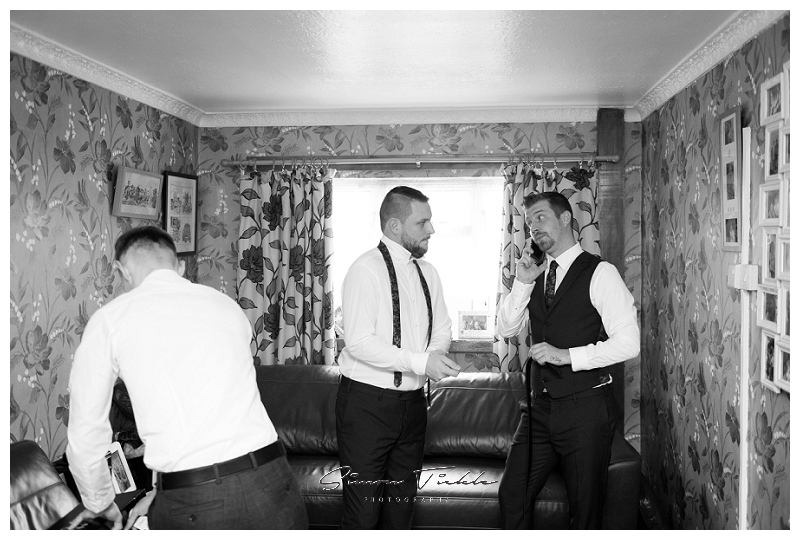 Afterwards, I headed across town to where Jason was getting ready with his Groomsmen before making my way to the Registry office ready for the ceremony itself. 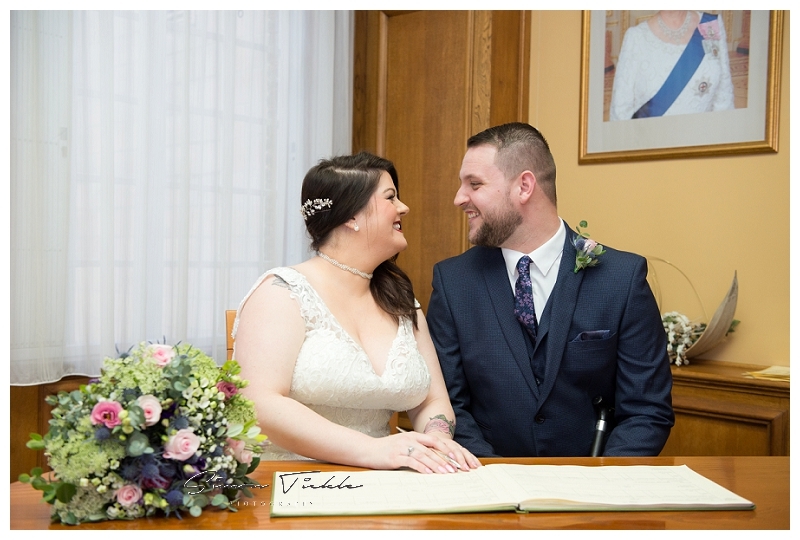 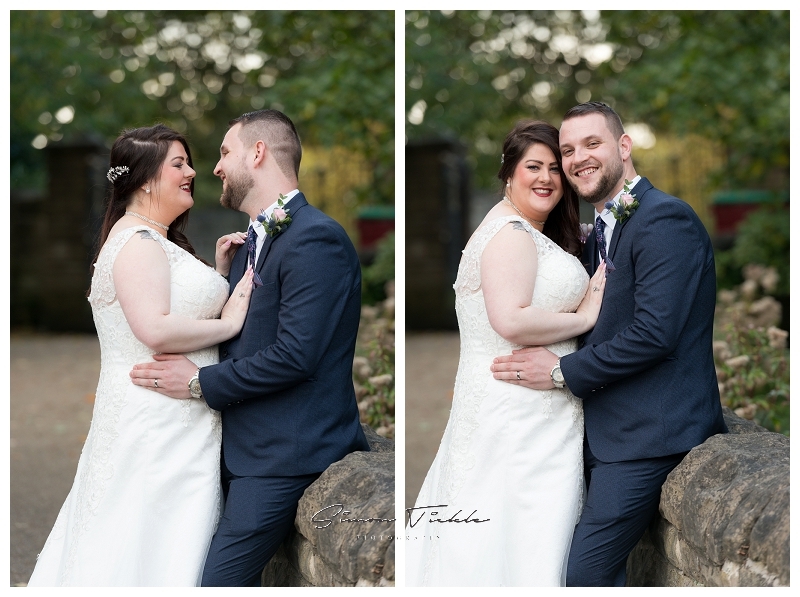 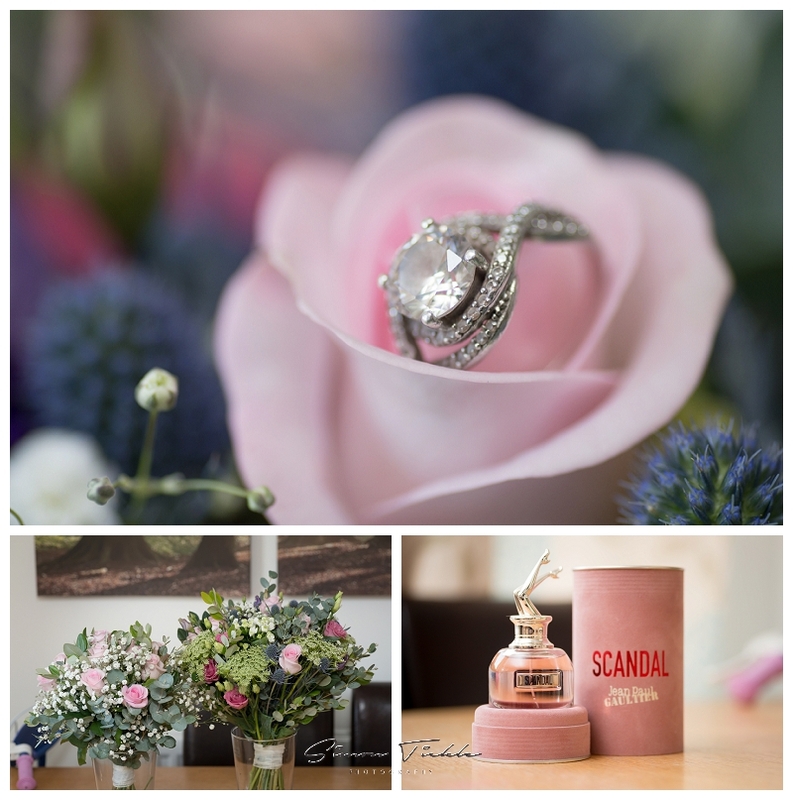 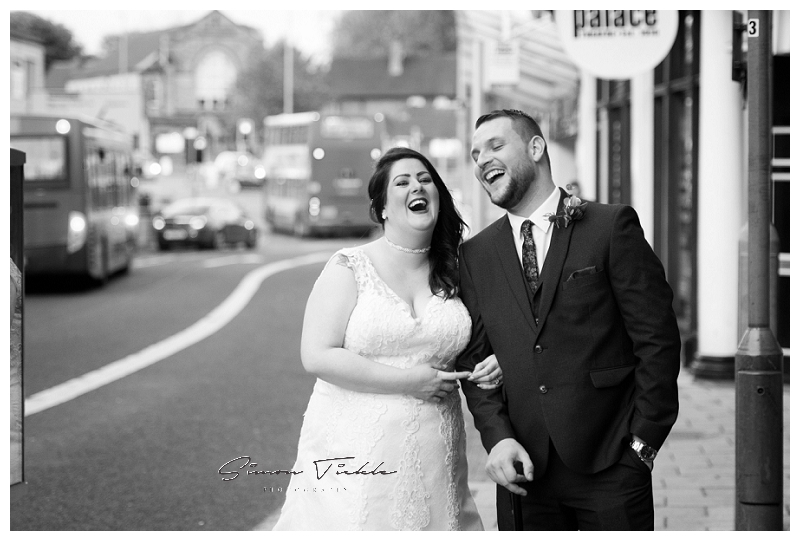 After the ceremony had taken place, we spent some time within the gardens at the Registry Office capturing the all important confetti image, and a selection of group images that Hayley & Jason had requested. 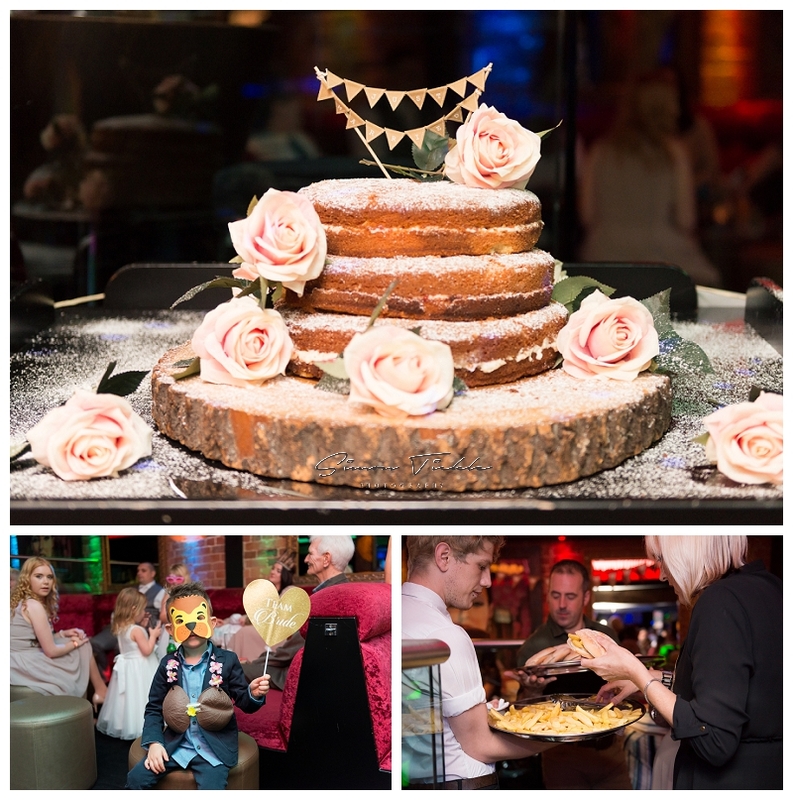 At this point, the guests made their way to Andwhynot? 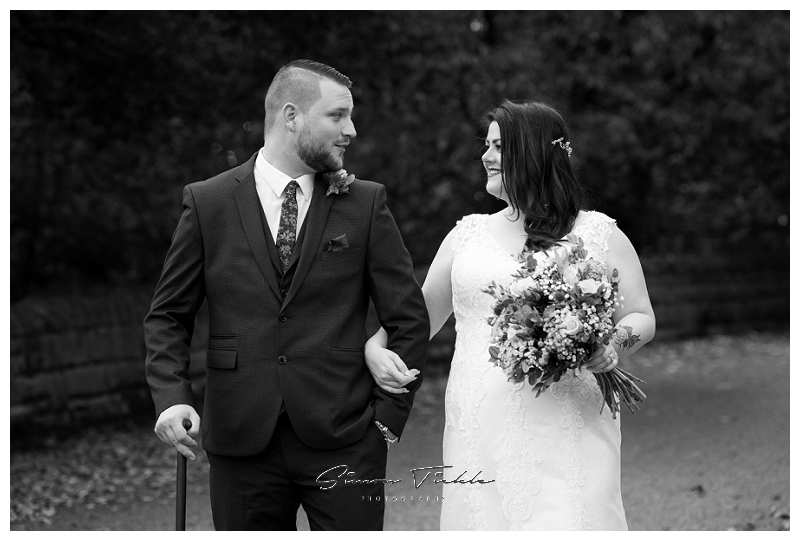 and we headed to a local park to capture some beautiful portraits of the couple before joining the guests for the wedding breakfast. 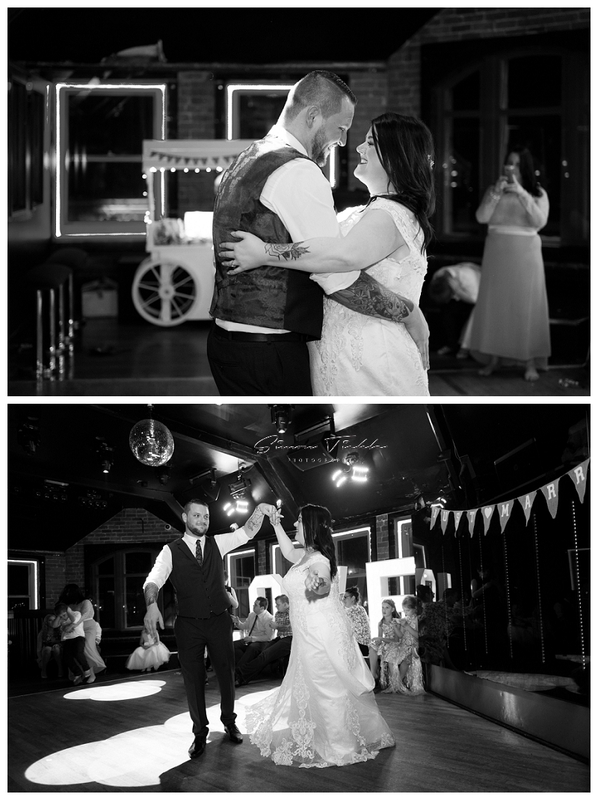 Here’s some of the images from their day.